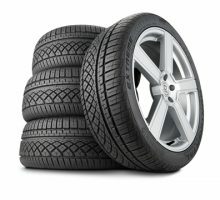 Did you know that almost 40% of motorist forget that their MOT has ran out. With this in mind we have set up an MOT reminder service. 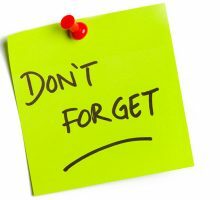 When you book your car in, we will ask you how you want reminding – text – email – phone. That’s it! Next year we’ll remind you. 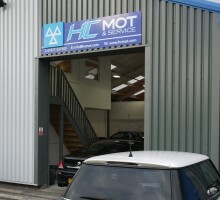 HC MOT are offering a free collection and delivery of your vehicle in the Holmes Chapel area. Please call us to arrange. We do accept Debit/Credit cards and cash. However, we do not accept cheques.